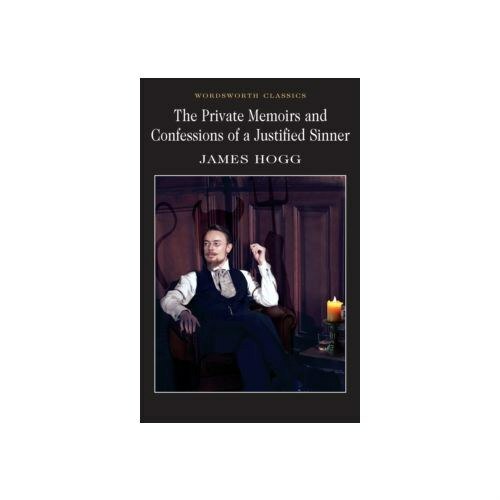 James Hogg's most ambitious prose work, The Private Memoirs and Confessions of a Justified Sinner, is now widely acclaimed as his masterpiece. In the early years of the 18th century, Scotland is torn by religious and political strife. Hogg's sinner, justified by his Calvinist conviction that his own salvation is pre-ordained, is suspected of involvement in a series of bizarre and hideous crimes. A century later his memoirs reveal the extraordinary, macabre truth. The tale is chilling for its astute psychological accuracy as it illustrates, with power and economy, the dire effect of self-righteous bigotry on a fanatical character. In the first half of his new introduction David Blair provides a detailed explanation of the historical and religious contexts of Hogg's novel. In the second half he probes the book's brilliant, complex engagement with issues of identity, history and narrative itself.